You can exercise to your full potential now with the help of this SiS GO Energy & Protein Bar 60g in Chewy Banana flavour. 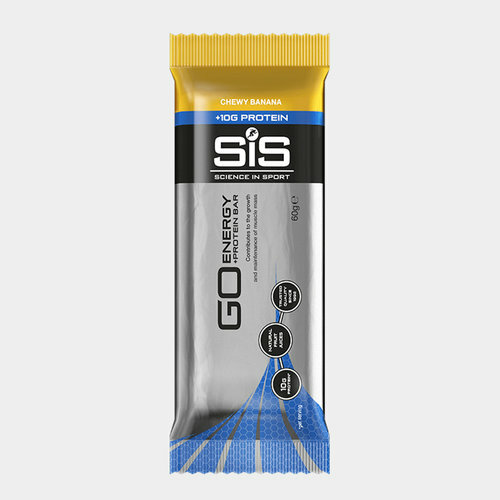 The SiS GO Energy & Protein bars are a nutritious, easily digestible protein and high carbohydrate based snack. This bar is made from fruits, wholesome ingredients and soy protein isolate. Proven by thousands of athletes in the world's toughest races, it meets their demanding energy needs. Depleting your carbohydrate stores during exercise is one of the major causes of fatigue, additional carbohydrate is essential to maintain performance. Evidence suggests that endurance athletes should also consume protein, in addition to carbohydrate, during exercise to prevent the breakdown that occurs during lengthy exercise of moderate to high intensity. It is advised that protein is consumed within 60 minutes prior to endurance exercise. GO Energy + Protein Bars can be used during exercise to meet energy demands, before endurance exercise as a high carbohydrate, high protein option or as a daily snack to meet carbohydrate and protein requirements. 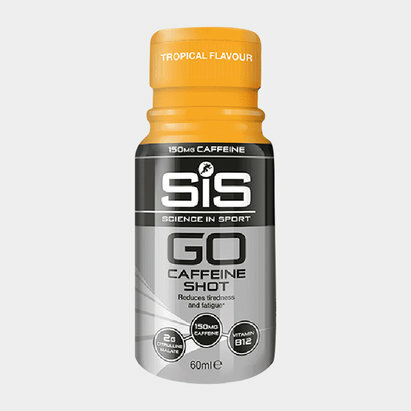 When hydration is important, the SiS GO Caffeine Shot can also be consumed with SiS GO Hydro or GO Electrolyte to ensure a combination of energy, caffeine and fluid delivery during exercise. 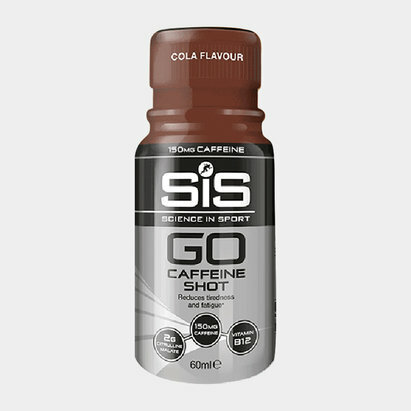 SiS GO Energy & Protein Bar is tested under the Informed Sport Certification program. This approach involves testing every single batch of SIS finished products which leaves the Company’s factory, screened against the 2017 World Anti-Doping Agency (WADA) list. Banned substances including steroids are tested to the level of 10 Nanograms per gram, and stimulants to 100 Nanograms per gram. Batches (sampled at the beginning, during and end of each product batch) receive the recognised and respected Informed Sport certificate and SIS provides the documentation to athletes on request.